We've learned so much on our quest to become digital nomads. It's not rocket science to be a successful blogger, but there is so much for a beginner to learn. One of the last things most bloggers learn is search engine optimization (SEO). It's seems intimidating and complicated to beginners. But there truly isn't much mystery to it and it's vital for any ambitious blogger to learn if you have hopes of sustained traffic and income. Our travel blog is still relatively young, just shy of one year old. Yet, thanks to our loyal readers and some super targeted SEO, we are already the fifth ranked "family travel blog" on Google. We are also lucky enough to rank high for other very desirable search terms. This doesn't happen by accident especially with a new blog. There are many techniques to improve your travel blog's ranking on search engines. 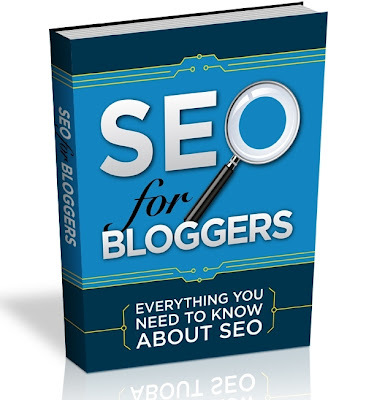 There's a great e-book that teaches everything new bloggers need to know about SEO for blogs. I highly recommend these techniques since we used them at this travel blog with amazing results -- and it's FREE! 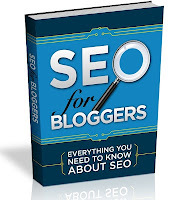 Get your FREE SEO For Bloggers Ebook here.